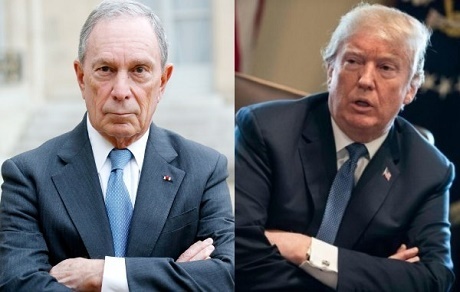 Billionaire businessman Michael Bloomberg – who is reportedly mulling a presidential bid– is prepared to spend millions to deny President Trump another term, whether he puts his hat in the ring or not. Bloomberg is prepared to spend $500 million of his own money to make sure Trump isn’t elected to a second term, according to a recent report from Politico, which cited Democratic operatives briefed on his plans. If he decides to run in 2020, he will put that cash toward his own campaign – with the expectation that future spending could easily exceed that amount, Politico reported. If not, he will allocate the funds– and the data his team collects – toward a “data-heavy campaign designed to operate as a show political party” to help the Democratic nominee win.